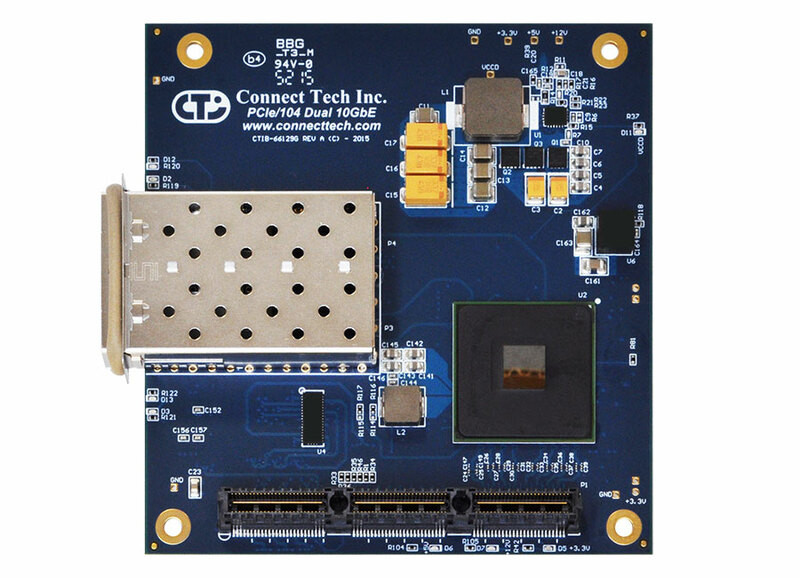 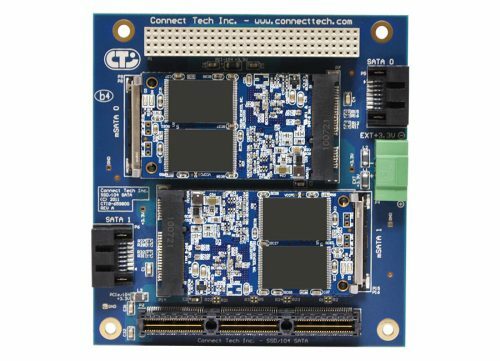 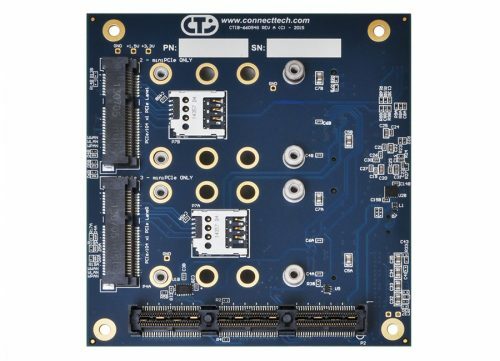 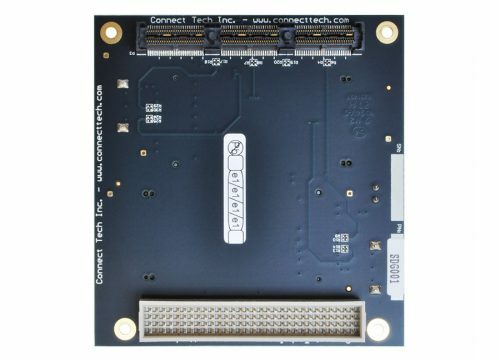 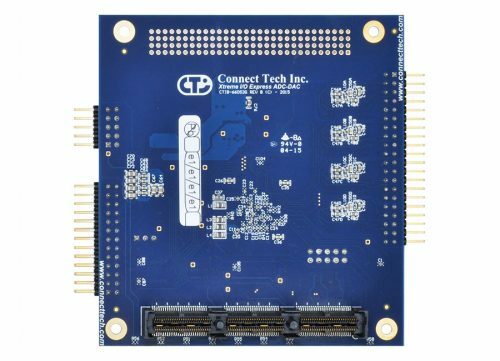 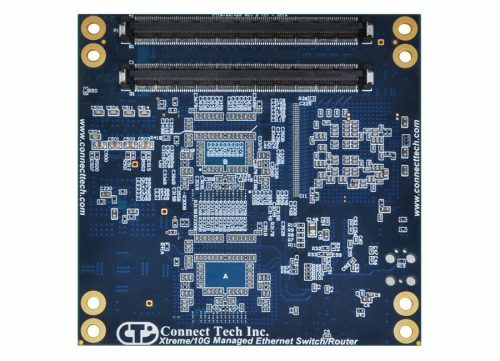 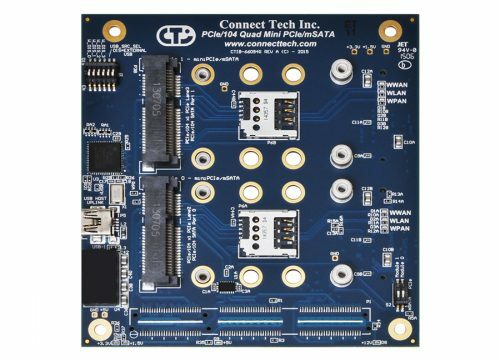 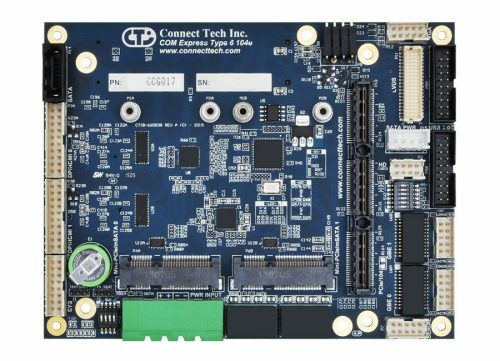 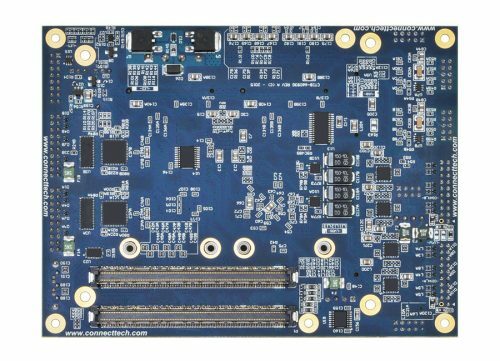 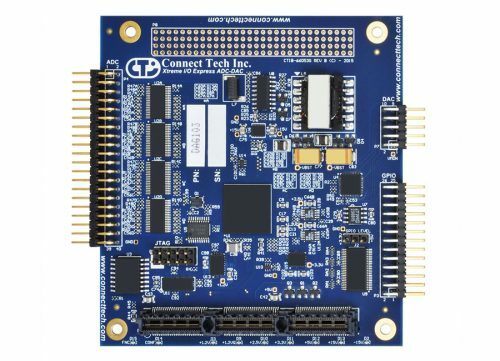 PCIe/104 Dual 10GbE - Connect Tech Inc.
Connect Tech’s PCIe/104 Dual 10GbE board is a dual-port 10 Gigabit Ethernet controller for PCIe/104 platforms. 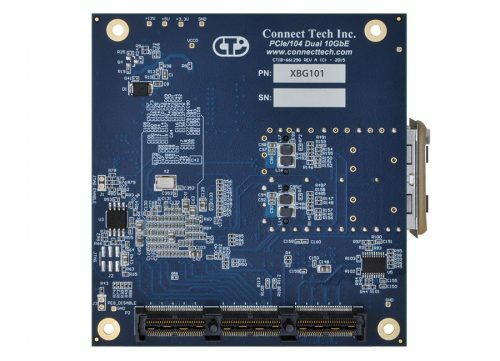 Powered by Intel’s X710 Ethernet Controller, the PCIe/104 Dual 10GbE provides support for network and server virtualization as well as LAN and SAN flexibility while maintaining reliable performance. 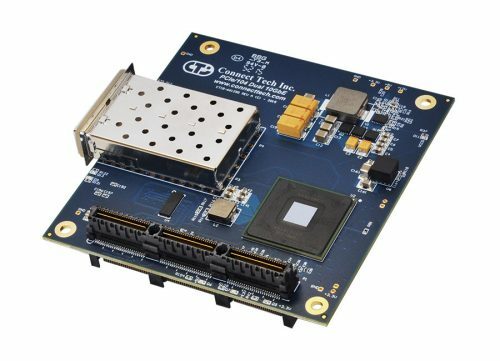 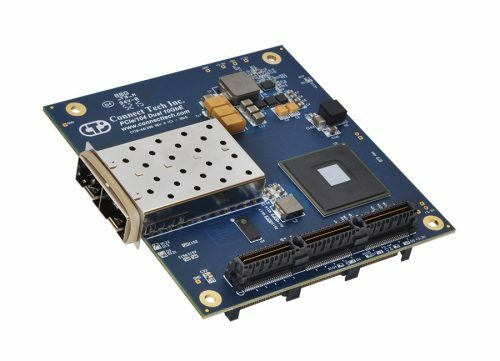 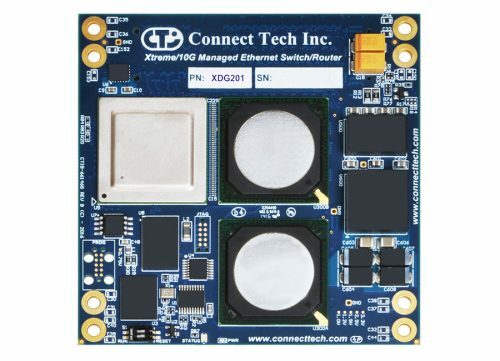 This product is ideal for adding high speed 10GbE connectivity to embedded systems.